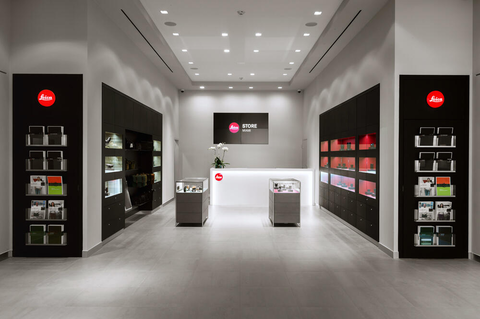 Our new retail location on Miracle Mile in Coral Gables carries the full line of current Leica products, from the legendary M-System and the revolutionary Leica S line, to the full range of stunning sport optics. 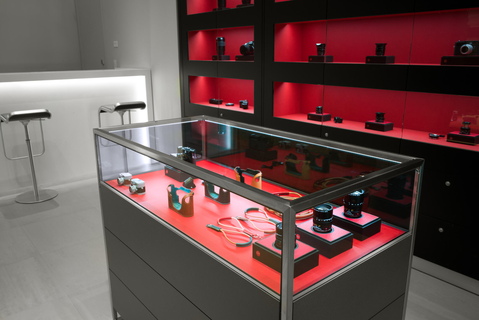 Professionals, enthusiasts, and newcomers alike are welcome to experience our products first-hand, and our warm, knowledgeable and professional staff is here to provide expert information and friendly service and to ensure the ultimate in customer satisfaction. 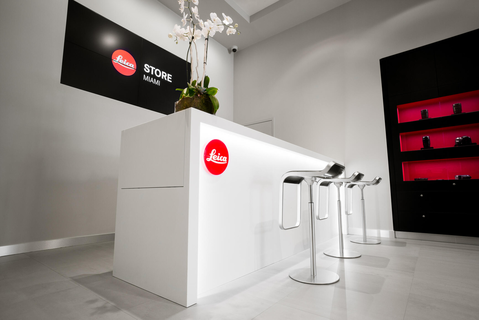 Leica Store Miami is not only a retail space for precision photographic and optical equipment; it is a place where we seek to ignite the spark of creative inspiration in photographers at all skill levels and from all walks of life. 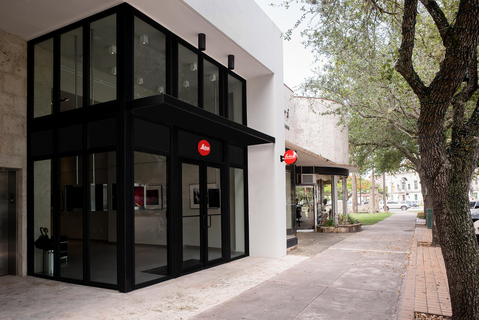 Here at the Leica Store Miami we are truly thrilled for the opportunity to share our passion for photography with the community. Coins or pay-by-phone required for street parking. 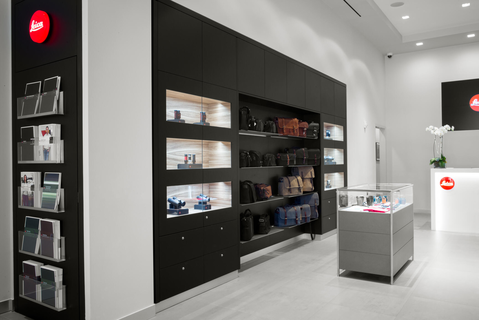 A cash only lot is located behind the Leica store on Andalusia Ave between S Le Jeune Rd and Salzedo St.
A full parking garage that accepts all payment types is located on Aragon Ave across from Books & Books two blocks north of the store. 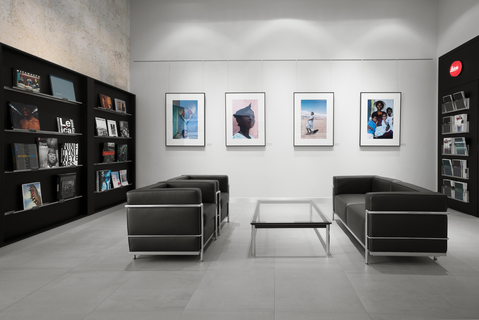 Close to the Leica Store Miami the Award-winning Miami chef Kris Wessel (of Chopped fame) has reinvented Florida cuisine with this sensational restaurant. In a vintage luxe dining room designed by Laura Rottet of Rottet Studios, Wessel delivers mind-boggling taste sensations crafted from just about all things Florida—from local fish, conch, and spiny lobster to frog's legs, alligator, and wild boar from the Everglades, and Indian River County grapefruit, hearts of palm, and kumquats. Each course is a new experience. Start with the conch chowder and "fritter dipper," Wessel's family recipe since 1948. Then move on to the oxtail, oyster, and alligator empanadas, the sweet-and-sour "Kris's Biscayne Blvd." shrimp, and the spiny lobster pan-braised in a sherry bisque. Even if you're full after appetizers and mains, order dessert. The hot banana-pecan pudding in a jar is simply heaven on Earth.